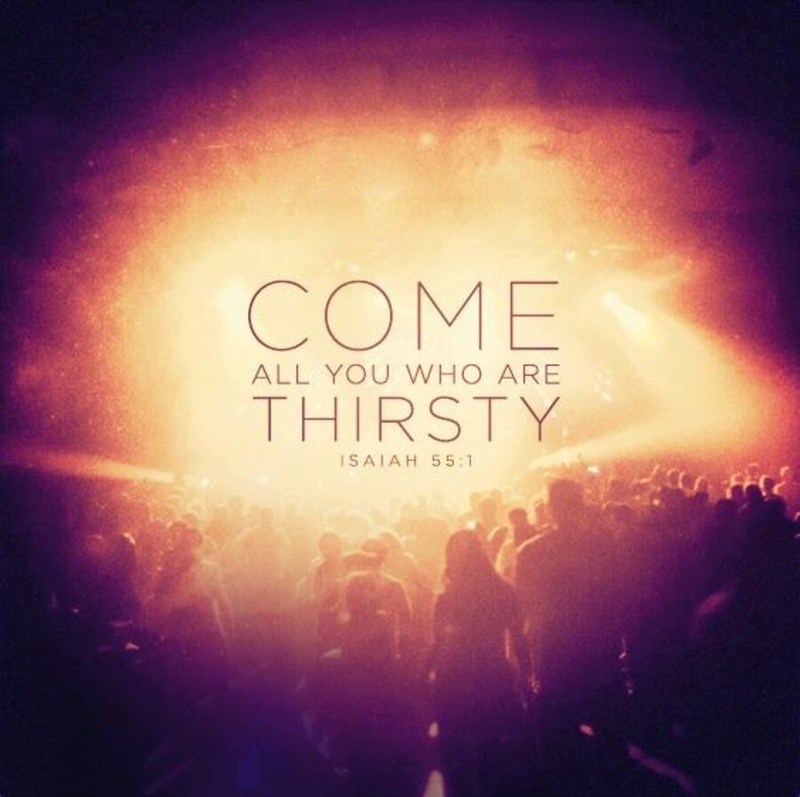 S (Scripture): Isaiah 55:1 “Hey, all who are thirsty, come to the water! You who have no money, come! Buy and eat! Come! Buy wine and milk without money and without cost! 2 Why pay money for something that will not nourish you? Why spend your hard-earned money on something that will not satisfy? Listen carefully to me and eat what is nourishing! Enjoy fine food! 6 Seek the Lord while he makes himself available; call to him while he is nearby! 7 The wicked need to abandon their lifestyle and sinful people their plans. They should return to the Lord, and he will show mercy to them, and to their God, for he will freely forgive them. O (Observation): At the time that Isaiah came to follow his calling as one of Irael’s prophets, Israel had fallen away from God’s favor. They broke the covenant God established with them and chose themselves and other gods, over the God of Abraham, Isaac, and Jacob. They strayed…and in anger, God let them stray. Now, God sees that without intervening for His people, they will certainly fail. But since God established the covenant, and required nothing from humanity, God chose to do something. And Isaiah told the world of God’s plans. One part of this plan was to allow people to come and buy “milk and wine” and other foods, without cost. Why? To fill one’s appetite. But instead of literal food and drink, God offers love and mercy and forgiveness – stuff money can’t buy. These things fill us more fully than any amount of food and drink. And yet this does not mean folks should continue sinning or straying from God. No! Instead, what God offers is an Identity as children of God. And as children of God, God’s people are to seek forgiveness and to be obedient to God’s commands. A (Application): We are freed in Christ to love and serve our neighbor, yet we are still called to be obedient to God. The question becomes: What does Obedience look like? Does Obedience mean a life in which we can’t have fun? No. What about a life in which my Obedience makes me worthy of being a child of God? Not that either. What to make of this? I hope you see that all are invited to come to God and to seek God as your Father. Taking on this Identity means your Father offers to you things that money cannot buy: A parent who sets boundaries, who loves you unconditionally, and who is always seeking your return – NO MATTER WHAT! And at the same time, we will do our diligence to live a life worthy of the calling we received as children of God. P (Prayer): Lord, you offer so much to us. Help us to know that you freely give love and forgiveness, and lead us into lives of repentance and hope. Amen. This entry was posted in Digging Daily and tagged Food, Forgiveness, Free, Identity, Love, Obedience. Bookmark the permalink.